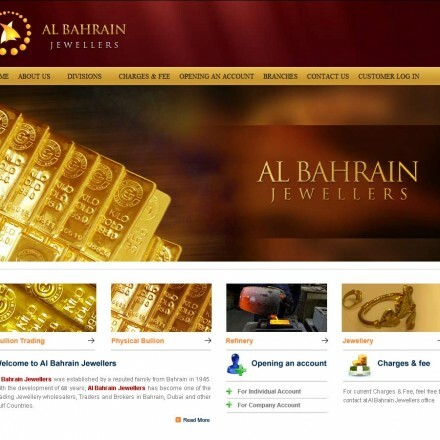 Click Dubai gold dealer listings for reviews, info, map & contact details. 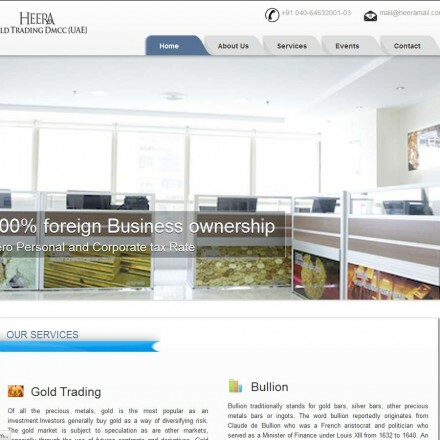 Looking for a specific class of precious metals dealer in Dubai? It’s hardly surprising Dubai has become known as the City Of Gold. 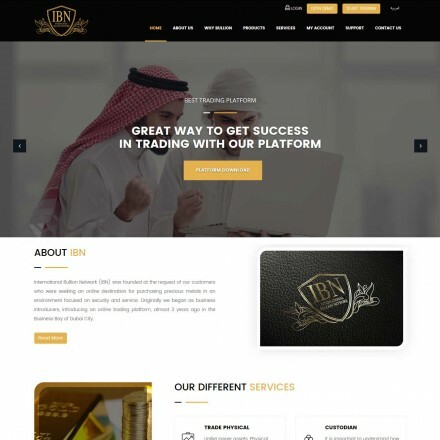 Dubai is the gold trading centre of the United Arab Emirates and contains more gold refineries, bullion investment companies, large and small-scale bullion dealers, gold coin and jewellery traders per square mile than anywhere else on earth. 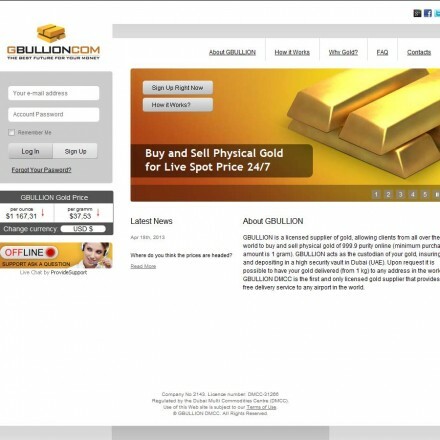 The question isn’t so much where can I buy gold bullion in Dubai as what type of bullion investor am I? 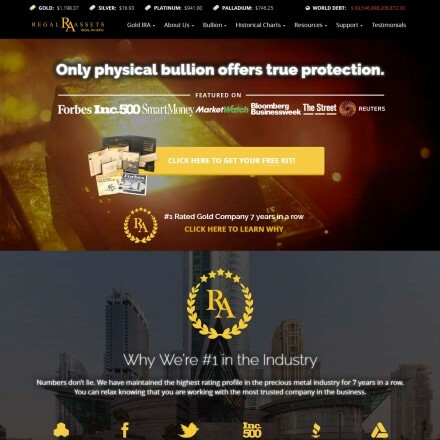 At the time of writing Bullion Directory lists 42 Dubai-based precious metal bullion dealers, covering everything from international refiners and bullion mints to small independent trade outlets within one of Dubai’s gold souqs. 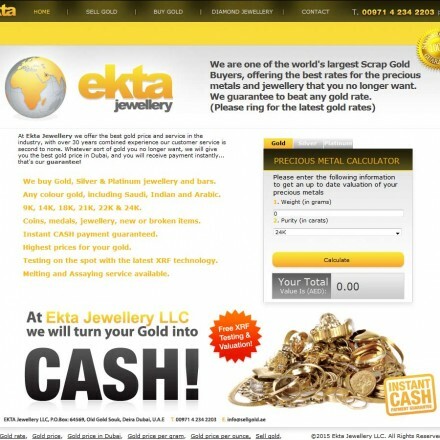 The overwhelming bulk of Dubai gold purchases are OTC (Over The Counter) bought from a combination of small-scale retailers in the traditional gold souks to larger dealers based principally in the JLT free zone. 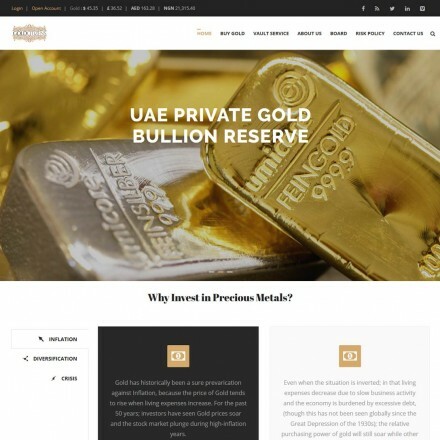 If your budget is in the sub-$5000 range you’ll get the best attention at a smaller dealer and thankfully all Dubai’s dealers stick to nationally-set pricing for precious metals for stock bullion – although premiums (sometimes a maker’s fee) may be added to this. Premiums tend to be very low in comparison to Western prices, particularly on locally-produced bullion bars. 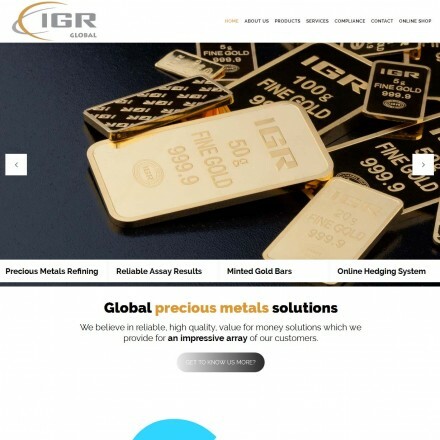 For larger investments it is typical to go to one of the national / international dealers or gold investment houses. Many of the local producers, such as Kaloti have a retail presence in the gold souks with others being located in Dubai’s business district in JLT (Jumeirah Lake Towers) – where the DMCC (Dubai Multi Commodities Centre) is also located. 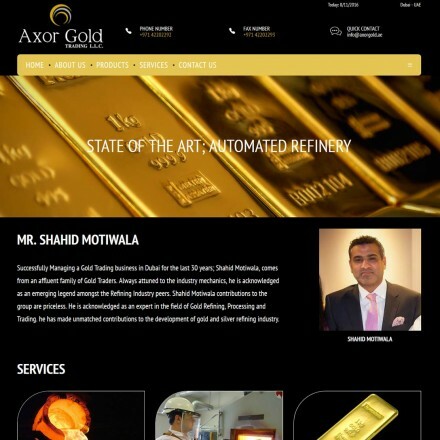 Digital trading of physical bullion is also possible through a number of Dubai’s newer bullion dealers, as is trading in gold futures taking advantage of the Dubai Gold & Commodities Exchange (DGCX) – Dubai’s electronic trading platform established November 2005. 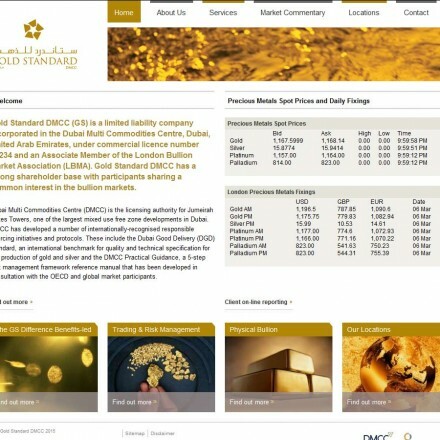 Note that physical bullion is typically priced in AED (Emirati Dirham) whereas DGCX gold contracts are priced in USD. 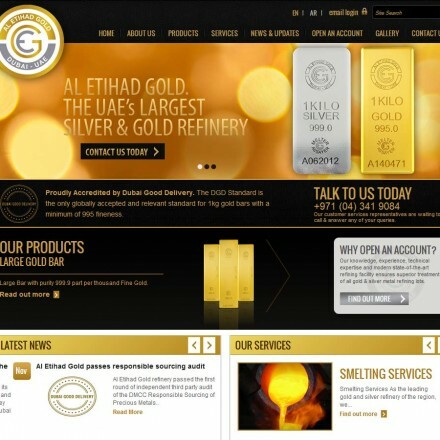 Much like LBMA accreditation, Dubai offers it’s own gold accreditation program – the Dubai Good Delivery Standard (DGD). 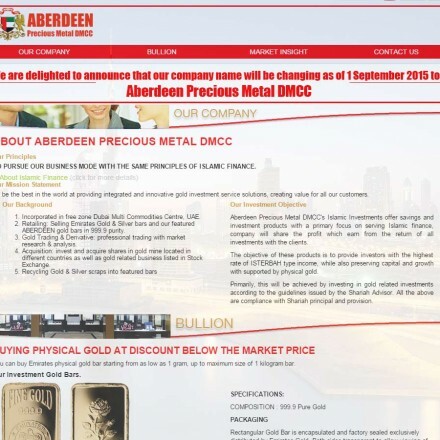 Accreditation relates to the provision of Good Delivery bars of 995 fine 1kg bullion, traded through DGCX contracts. DGD accredited refineries must meet high standards and their products are considered on par with LBMA accredited refiners. Dubai’s Deira Gold Souk is easily the best-known gold souk in the Emirates and possibly the whole Middle-East, containing the region’s heaviest concentration of jewellers and bullion dealers in a single, densely packed area. 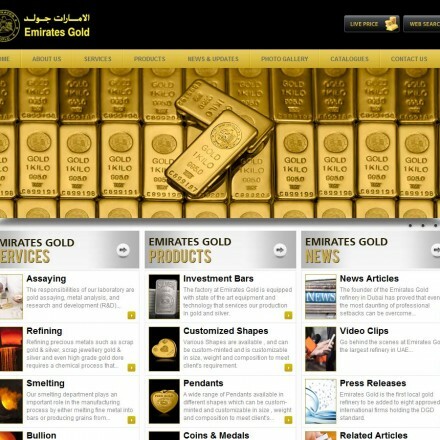 According to the City Of Gold website, Dubai’s Gold Souk contains on average 10 tonnes of gold at any one time. 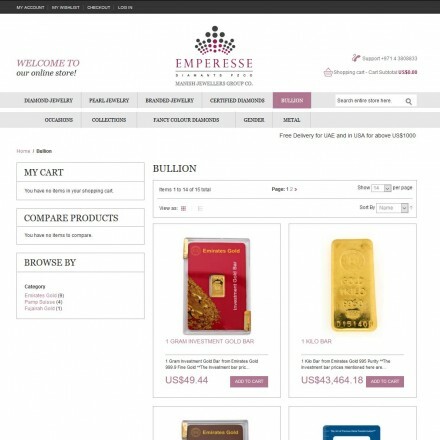 A hit with tourists and serious investors alike, Dubai Gold Souk is home to both some of the biggest name multi-billion dollar bullion dealers and gold refineries- and what seems like hundreds of smaller independent jewellers. Prices are keen, with premiums as low as 0.5% – 1% above spot available with negotiation. 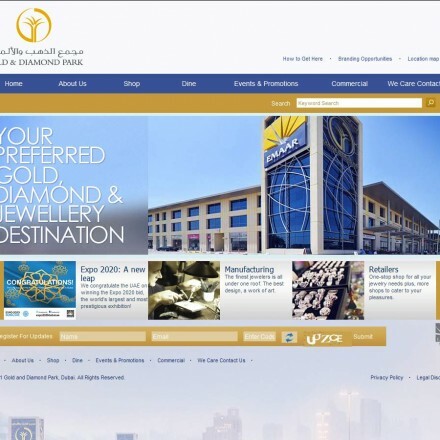 The so-called New Gold Souk is located on Al Mia Road, Al Raffa whilst Dubai’s third gold “souk”, Dubai Gold & Diamond Park is on Sheik Zayed Road in Al Quoz Industrial Area 3. 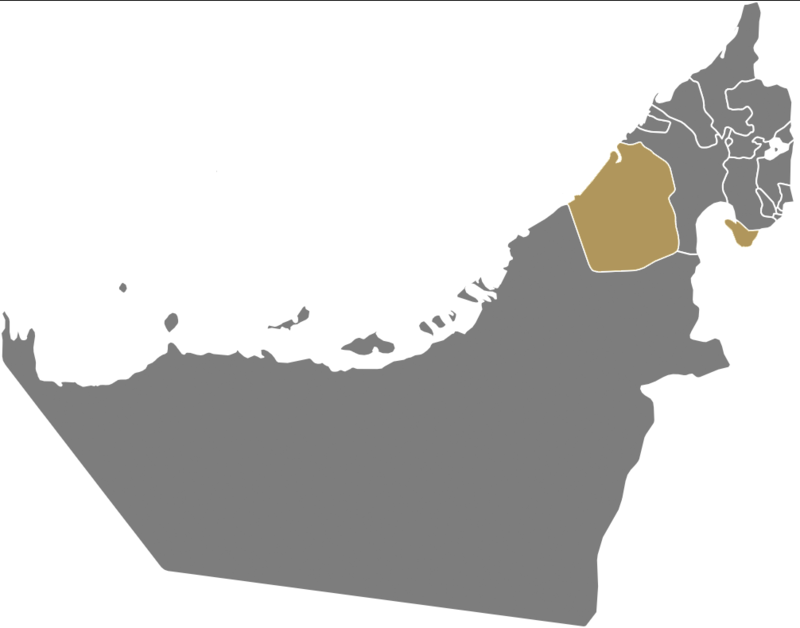 The United Arab Emirates are home to several large-scale gold refineries and locally-produced bullion bars tend to be available at a lower premium to the “exotic” bullion produced in Australia, Switzerland, UK and America. 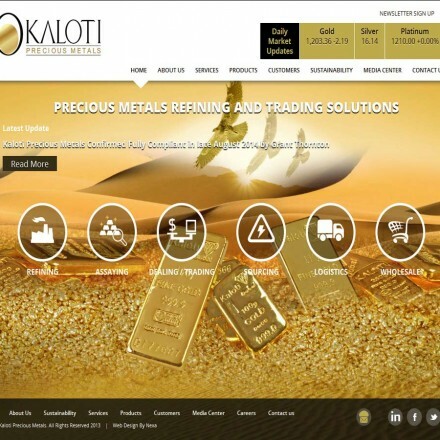 Dubai’s largest gold refiner Kaloti produce some of Dubai’s most popular home-grown bullion bars as well as the 24K reproductions of UK gold sovereigns available throughout the gold souks. Swiss manufacturer PAMP is also building a strong presence in the region. 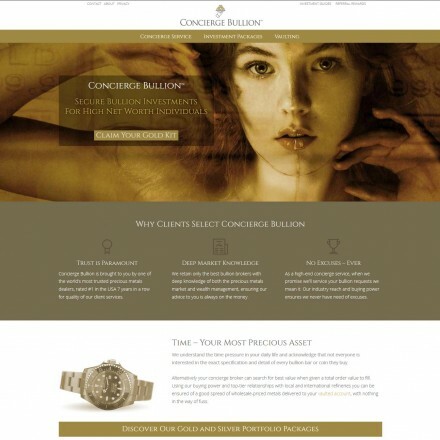 Up until recently, the only real problem to be on the look out for in Dubai was counterfeit gold. 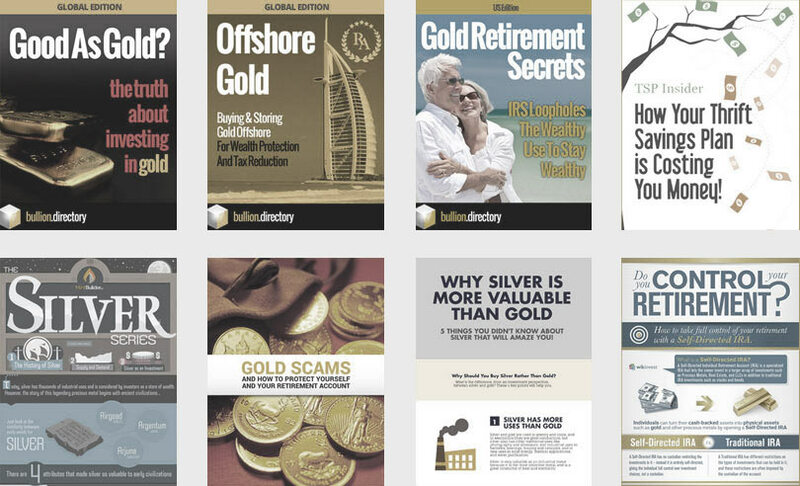 Although relatively rare given the huge turnover and tough stance of the Dubai authorities a few fake bullion bars and coins do still sneak through the cracks, so as with buying gold anywhere we’d advise to be vigilant and carry out even the most basic of testing where possible. 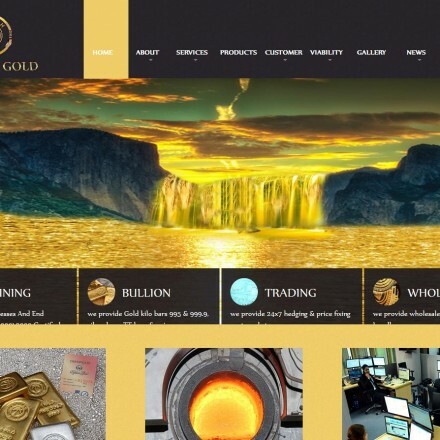 We say recently because even the biggest names in gold bullion can fail suddenly – and in December 2015 that’s exactly what happened in the Dubai bullion market. 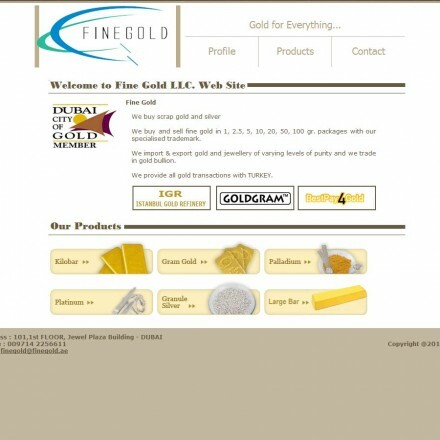 December saw the mostly unexpected collapse of gold dealer giants Gold.ae along with an alleged $25m in client funds. 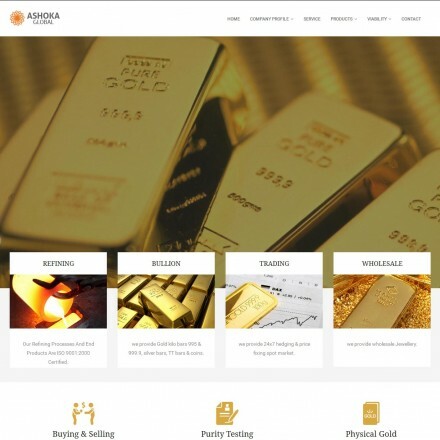 Although the authorities claim to be doing everything within their powers to get clients their money back and there are a number of civil suits being brought against Gold AE management, it’s looking increasingly likely that most of the money is gone. 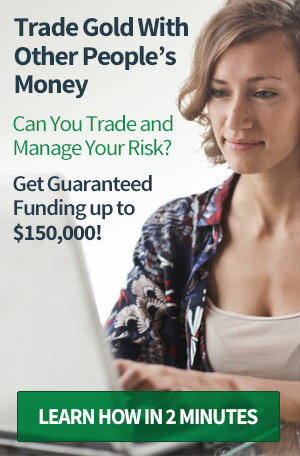 So we return to the same advice we give in all gold marketplaces and in all countries. 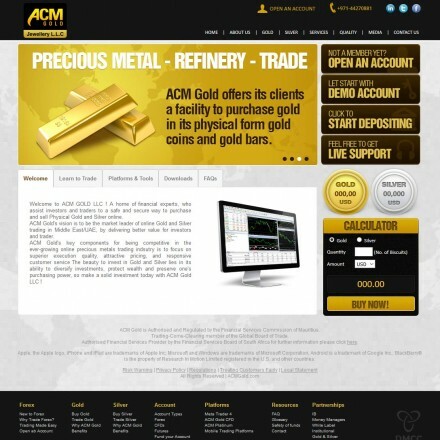 When it comes to buying gold TAKE DELIVERY. 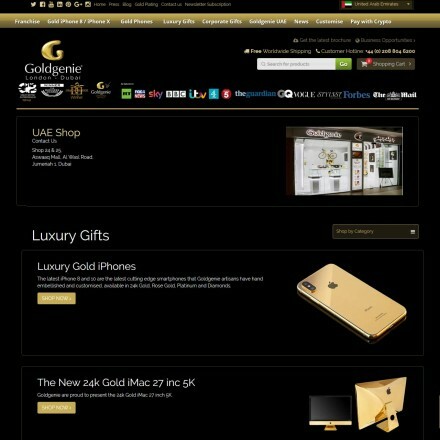 If you can’t take delivery store your gold independently and securely – Dubai hosts some of the world’s most secure gold vaults. 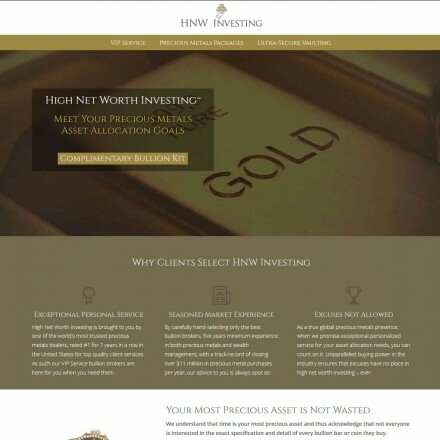 If you absolutely must build up large digital bullion accounts in Dubai, or large Dubai-based allocated bullion accounts, do so at MULTIPLE locations to reduce, spread and mitigate risk. 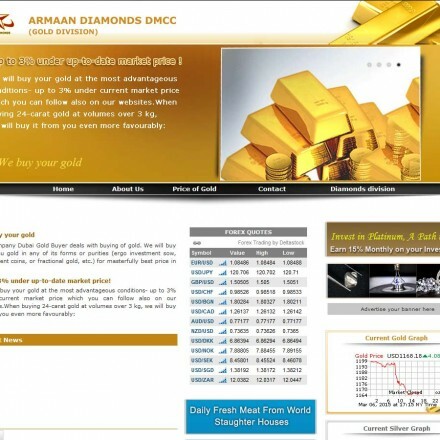 Dubai gold dealers see strong local and international buying giving it the name “City of Gold”. This is thanks to low premiums, the Emirate’s zero-tax status and the sheer number of gold dealers in Dubai. 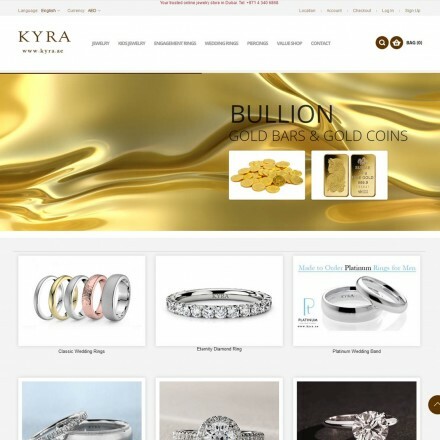 As well as our listed Dubai gold dealers with a web presence, there are hundreds of small jewellers selling 24k gold jewellery (also known as bullion jewellery). 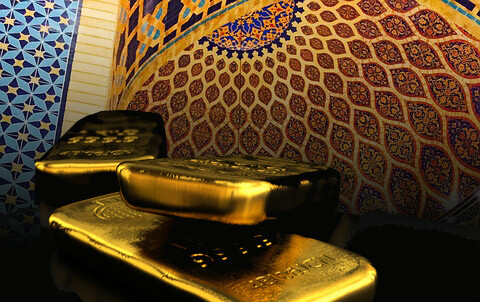 These are concentrated in gold souks such as the Dubai Gold Souk, New Gold Souk and the Dubai Gold and Diamond Park. 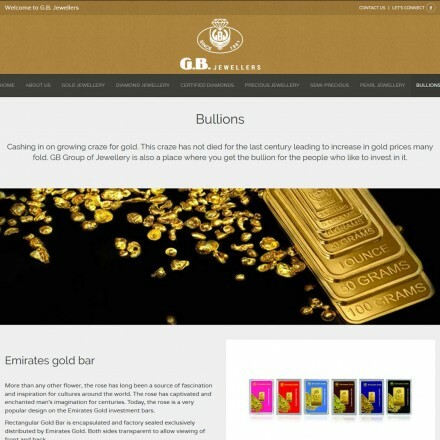 Are Bullion Sales Taxed in Dubai? 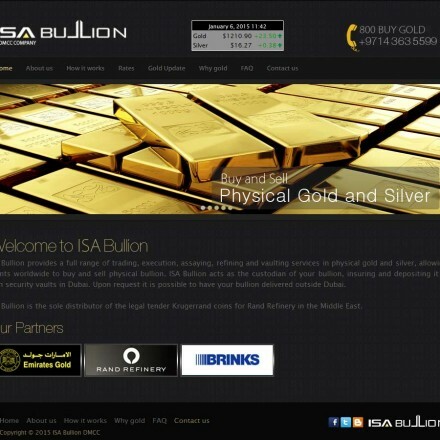 The tax situation on Dubai bullion is clear – there is zero sales tax or capital gains tax on gold bullion, making Dubai a very bullion-friendly jurisdiction. As far as sales tax goes, investment gold bullion is zero rated for VAT whether the bullion is in the form of coins, rounds or bars. 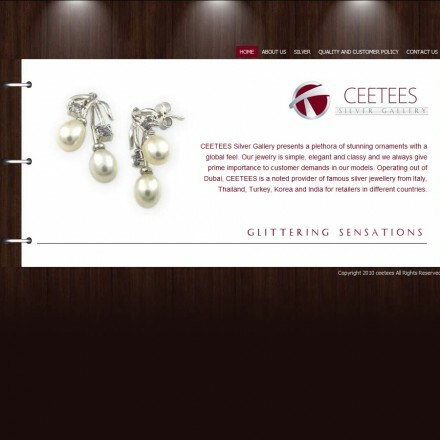 Gold jewellery carries VAT at 5%, levied on the full price of the piece, even on 24k jewellery. At present there is zero Capital Gains Tax (CGT) in Dubai.